What is my employment lawsuit worth? The value of an employment lawsuit is based on a number of different factors. In this article, we will be discussing only employment lawsuits under the New Jersey Law Against Discrimination and the Conscientious Employee Protections Act (whistleblower law). 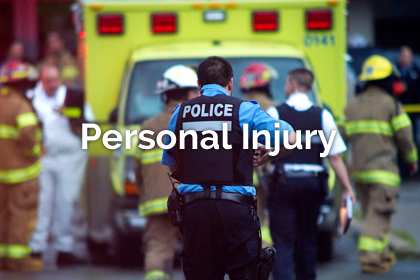 Under these laws, there are certain types of damages that can be recovered. The first element of damages in an employment lawsuit is lost wages. When an employee is fired or forced to resign, they may be unemployed for some period of time. Lost wages are calculated based on the length of time the employee is unemployed. To be entitled to receive lost wages for that period of time, the employee must search for a replacement job. If there is no proof of a job search, an employee could be denied lost wages. If an employee finds a replacement job, the next question is whether the new job pays as much as the old job. If the new job pays less, then the employee can recover the difference between the two through the time of trial. If an employee loses a replacement job through no fault of their own, the employee can begin calculating full lost wages once again. However, if the employee lost the job because of some reason of fault, it may act as a bar to collecting lost wages at the full rate again. Front pay is a projection of future lost wages. It is possible that during the time an employment lawsuit is pending that an employee is unable to find comparable work. As a result, Courts can award an award of future economic loss based on a reasonable projection of how long it could reasonably be estimated the employee will be without work. 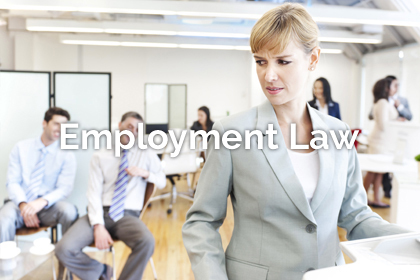 There are other types of economic damages that can be recovered in an employment lawsuit. For instance, if an employee would have been vested in a pension, the loss of the pension can be an element of damages. Likewise, if an employee was forced to take money out of a 401K and incur a tax penalty, the tax penalty could be an element of damages. If an employee has lost health benefits and buys more expensive replacement benefits on the open market, that difference in cost for the benefits can also be an element of damages. Under the Law Against Discrimination and the whistleblower law, a plaintiff can recover emotional distress damages in an employment lawsuit. These laws recognize that the loss of a job under circumstances of discrimination or retaliation naturally causes turmoil in an employee’s life. 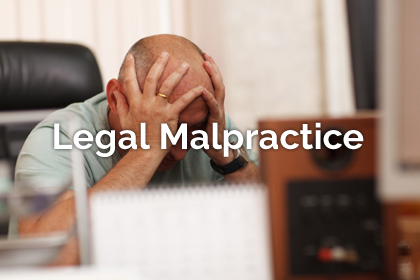 Expert testimony is not needed to establish claims of emotional distress under these laws. The value of emotional distress damages is left to a jury to decide. The two employment laws being discussed also give a successful plaintiff the right to collect attorneys fees. The amount of the attorneys fees is based upon the amount of time spent by the law firm on the employment lawsuit. The plaintiff is also entitled to recover the expenses of the lawsuit, which include Court filing fees, deposition fees, and duplication expenses. The calculation of the attorneys fees is a product of how long the case is in process through resolution at trial. Discrimination and whistleblower laws are designed to change how employers behave in society. As a result, a successful plaintiff who brings this type of claim may receive punitive damages. A punitive damages award is designed to punish or deter an employer from engaging in the bad acts again. Like emotional distress damages, punitive damages are left to a jury to decide. 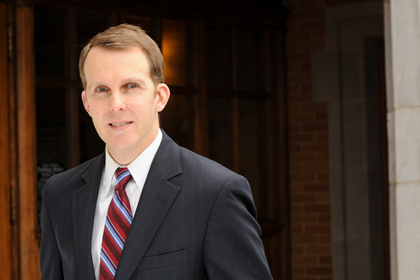 Ronald J. Wronko, Esq., represents the victims of discrimination and whistleblower retaliation routinely. If you wish to have your potential employment lawsuit analyzed to determine whether you are entitled to receive the benefits of the whistleblower law, please contact us at ron@ronwronkolaw.com, call us at (973) 360-1001, or visit our website to request a confidential case evaluation.